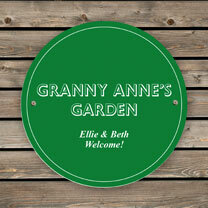 Suitable for indoor and outdoor use, personalise these house signs for friends and family! Comes complete with screw holes to hang. 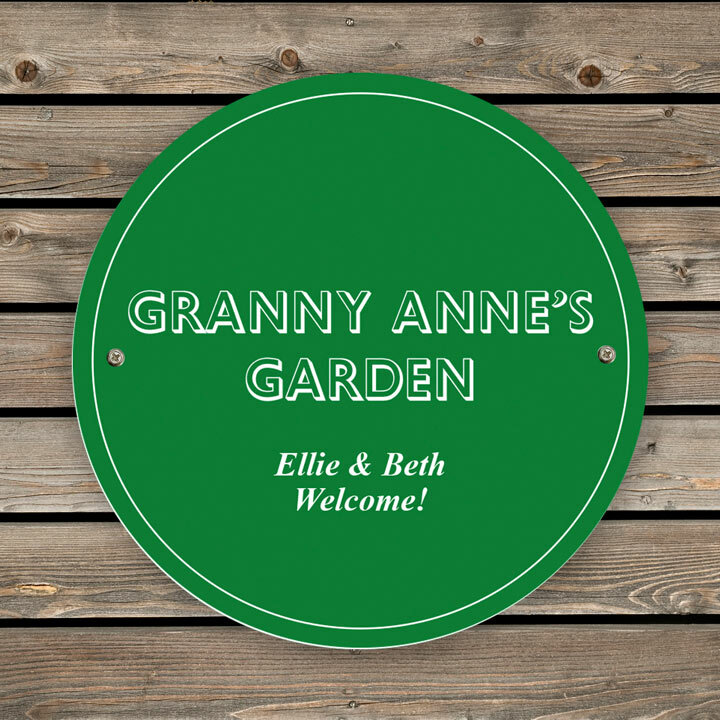 Personalise with any message over 4 lines of up to 15 characters per line Including spaces Please note - Lines 1 & 2 will appear in UPPERCASE. Due to the font type used please refrain from using all UPPERCASE on lines 3 & 4. 19.7 x 19.7 x 0.1 cm. Choose Green or Black.